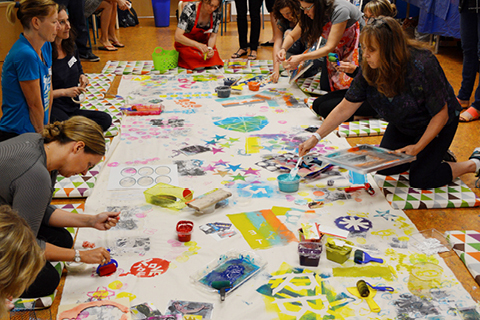 How can the arts bring learning alive in your classroom? 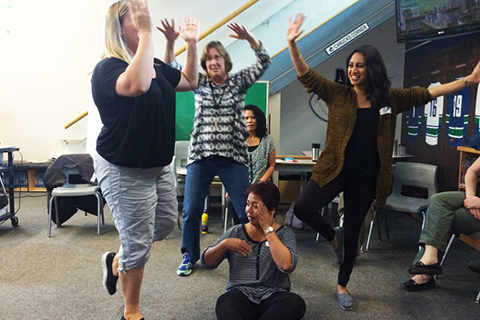 ArtStarts offers Infusion professional development opportunities for teachers interested in bringing the arts and arts integration into schools across British Columbia. 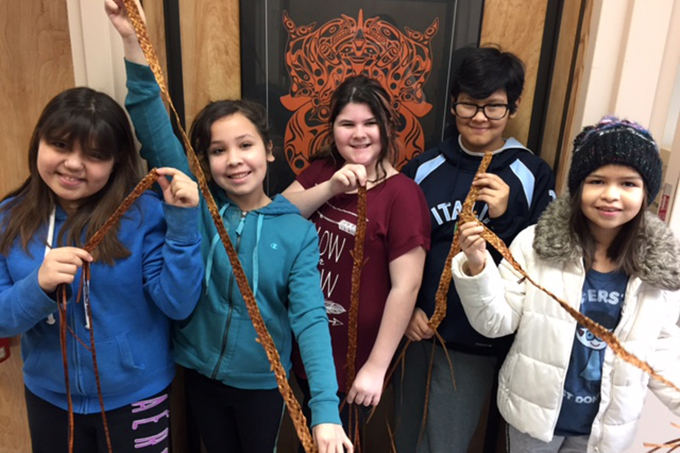 Through professional learning opportunities, we wish to provide practical resources and approaches that can enhance the way educators, artists and young people are engaged in and through the arts. How do we make sense of the world around us–AND the revised provincial curriculum? 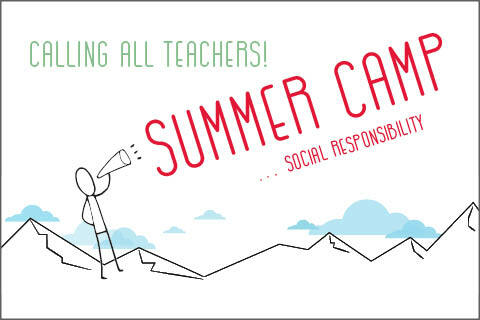 Summer Camp is a unique opportunity for teachers to explore the core competencies together and translate them into arts-based experiences for young people! The arts are taught in many ways in schools. 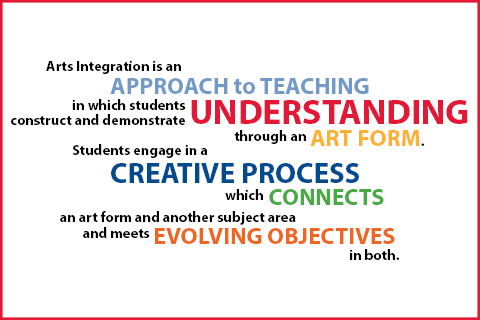 Discover what we mean by the terms arts-enhanced curriculum, arts as curriculum and arts integration. 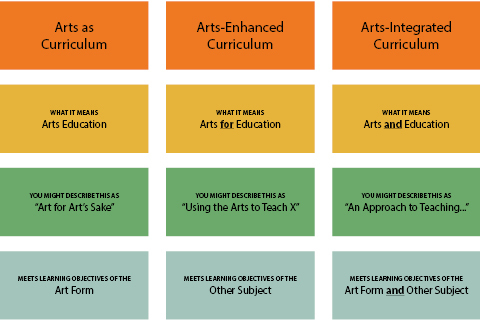 Download our Modes of Art in Education chart. 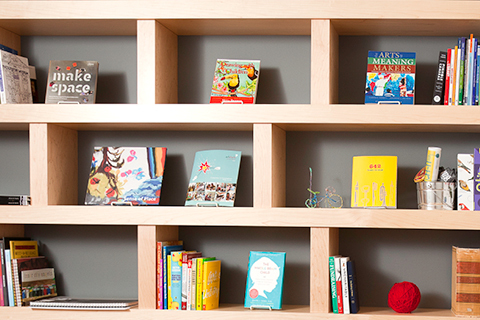 Read more about Arts in Education, including information about the BC School Curriculum. Over the years, we've presented a range of professional development offereings. Check out some examples of our past events.